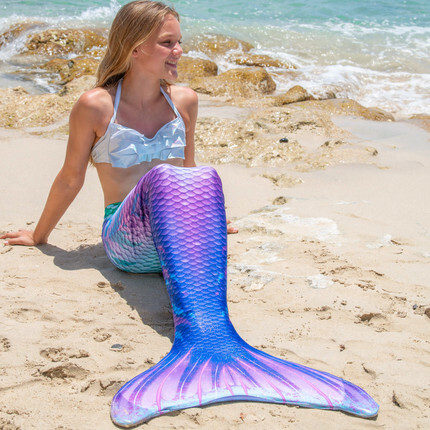 You’ll discover an oasis of serenity the moment you slip into the graceful scales of this enchanting design! 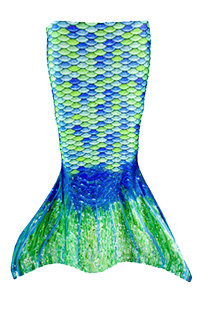 Just like the serene ambiance found within a water garden at moonlight, this swimmable mermaid tail bubbles and flows with shades of periwinkle, lavender, and seafoam green! 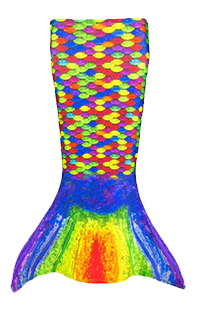 Contrasting darts of color reach in from the sides, much like the petals of a Lotus flower at dawn. 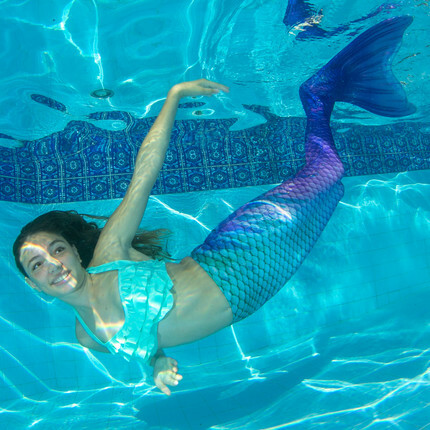 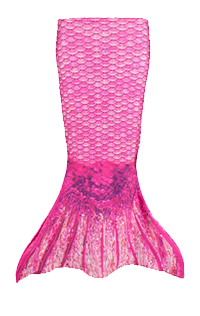 A gentle rain of sparkles coats the scales of this mermaid tail skin crafted of premium swimsuit fabric.